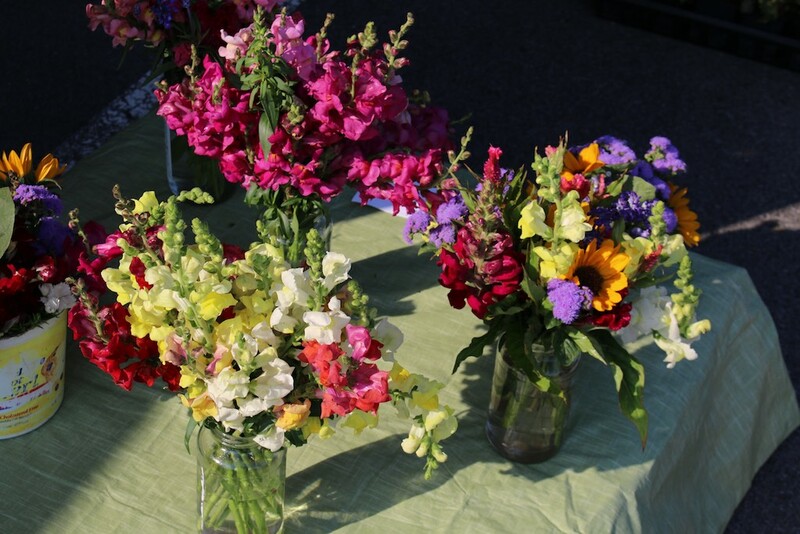 Nothing says Summer to us more than farmers markets and fresh flowers from the fields. There's lots to be blue about this Summer - Coastal Blue, that is. 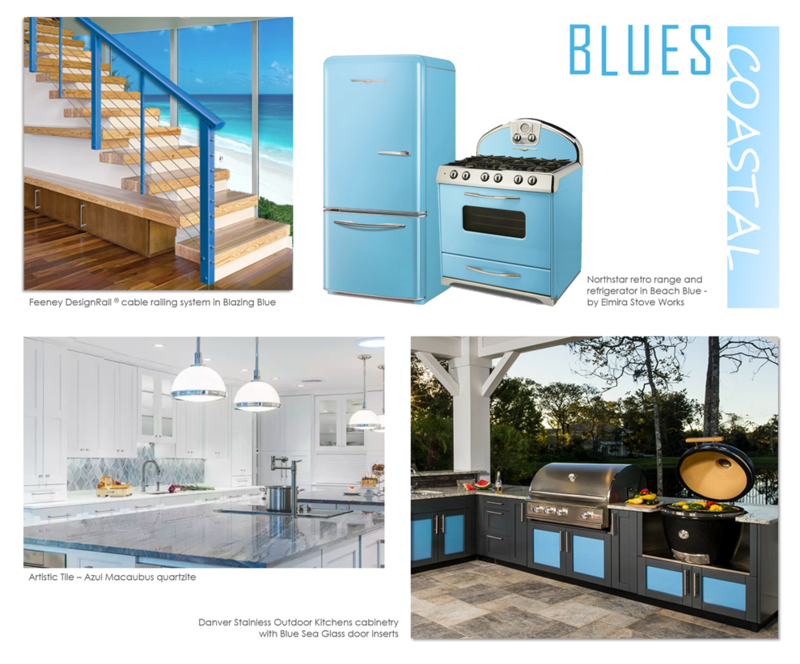 Lifestylist Suzanne Felber has had a busy year attending the International Builders Show, The Kitchen and Bath Industry Show, The Las Vegas World Market and many others to find out what is trending for 2018, and blue seems to be one of the largest color trends we are seeing. Indoors and out, this pretty coastal blue hue is being seen on countertops, cabinets, and even appliances. Elmira Stove Works nostalgic refrigeration and ranges would work well in a new or remodeled home. CandysDirt.comhttps://candysdirt.com/2018/05/28/coastalblues/ shares more information on this fun trend here.